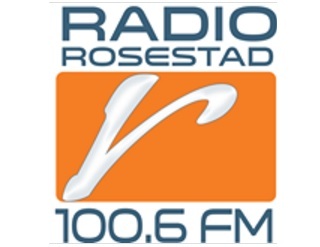 Radio Rosestad Listen Live Online . It broadcast covers the following areas Boshof , Winburg, Petrusburg, Bultfontein, Theunissen, Brandfort, Reddersburg, Edenburg, Dewetsdorp, Thaba Nchu,Touches Hertzogville & Virginia. Program format : 60% talk and 40 % Music . Best Browser to Listen : Google Chrome ( It plays well in all browsers ) .